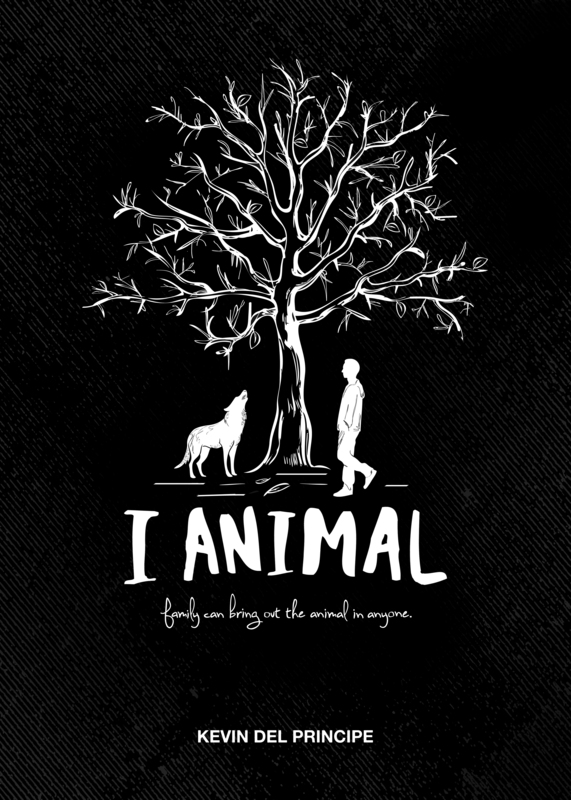 Kevin Del Principe | I Animal is a new novel by Kevin Del Principe. I Animal is available now! Reminiscent of Salinger’s Catcher in the Rye, I Animal immerses you in the head space of a Xennial neuroses. ...a much more philosophical version of the movie 'Buffalo '66' (which was created by another Buffalo-to-LA expat). Similarly noir-ish and enjoyably absurd...this novel however runs quite a bit deeper.